It is tremendously rewarding to help recover fraud losses for investors that rely on securities markets for their future economic well being. Laurie Largent is a partner in Robbins Geller Rudman & Dowd LLP’s San Diego office. 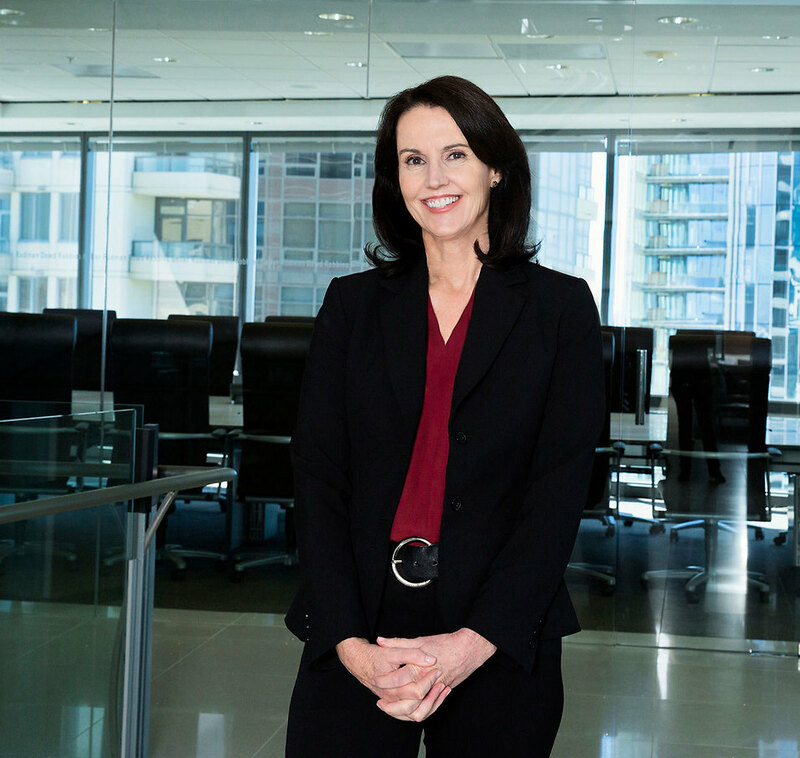 Her practice focuses on securities class action and shareholder derivative litigation and she has helped recover millions of dollars for injured shareholders. Laurie was part of the litigation team that obtained a $265 million recovery in In re Massey Energy Co. Sec. Litig., in which Massey was found accountable for a tragic explosion at the Upper Big Branch mine in Raleigh County, West Virginia. She also helped obtain $67.5 million for Wyeth shareholders in City of Livonia Employees’ Retirement System v. Wyeth, et al., settling claims that the defendants misled investors about the safety and commercial viability of one of the company’s leading drug candidates. Most recently, Laurie was on the team that secured a $64 million recovery for Dana Corp. shareholders in Plumbers & Pipefitters National Pension Fund v. Burns, in which the Firm’s Appellate Practice Group successfully appealed to the Sixth Circuit Court of Appeals twice, reversing the district court’s dismissal of the action. Before joining the Firm, Laurie was in private practice for 15 years specializing in complex litigation, handling both trials and appeals in state and federal courts for plaintiffs and defendants. Laurie has been a board member on the San Diego County Bar Foundation and the San Diego Volunteer Lawyer Program since 2014. She earned her Bachelor of Business Administration degree from the University of Oklahoma and her Juris Doctor degree from the University of Tulsa. While at the University of Tulsa, she served as a member of the Energy Law Journal and is the author of Prospective Remedies Under NGA Section 5 and Office of Consumers' Counsel v. FERC, 23 Tulsa L.J. 613 (1988). Laurie has also served as an Adjunct Business Law Professor at Southwestern College in Chula Vista, California.